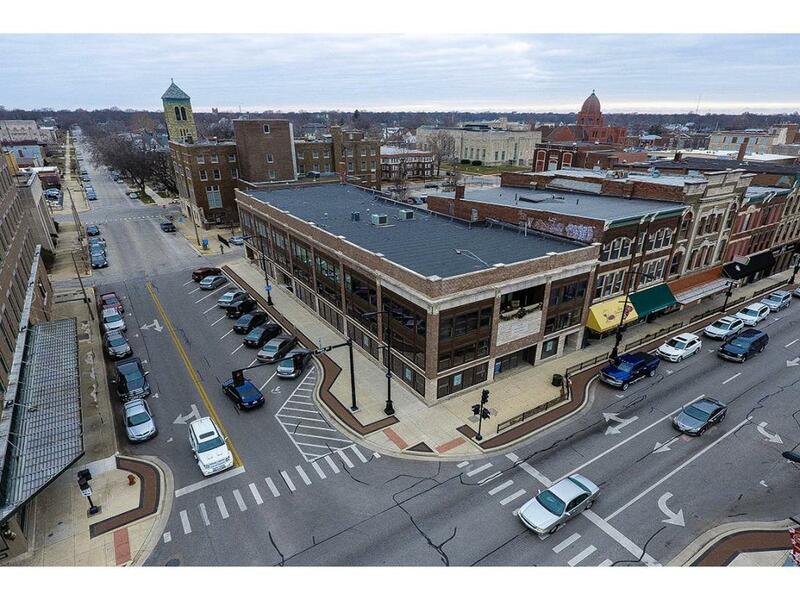 Brinkoetter & Associates is proud to market this premium retail/office space in the heart of downtown Decatur, Illinois. Space can be divided, up to 7,500 SQ FT. Built to suit options available. 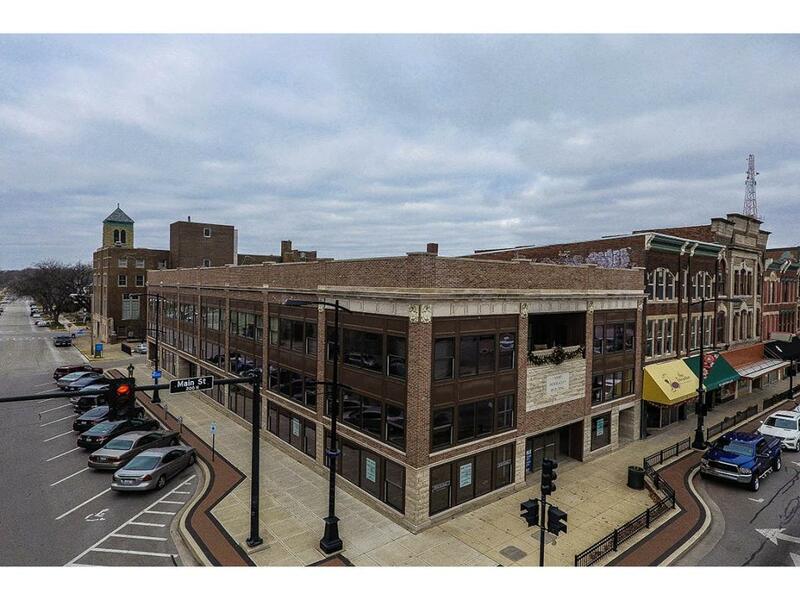 Turn of century building offers a lot of character and has recently been completely remodeled. Great visibility!. Corner location at traffic controlled intersection. Approximately 10,350 average daily traffic count. Street parking available. 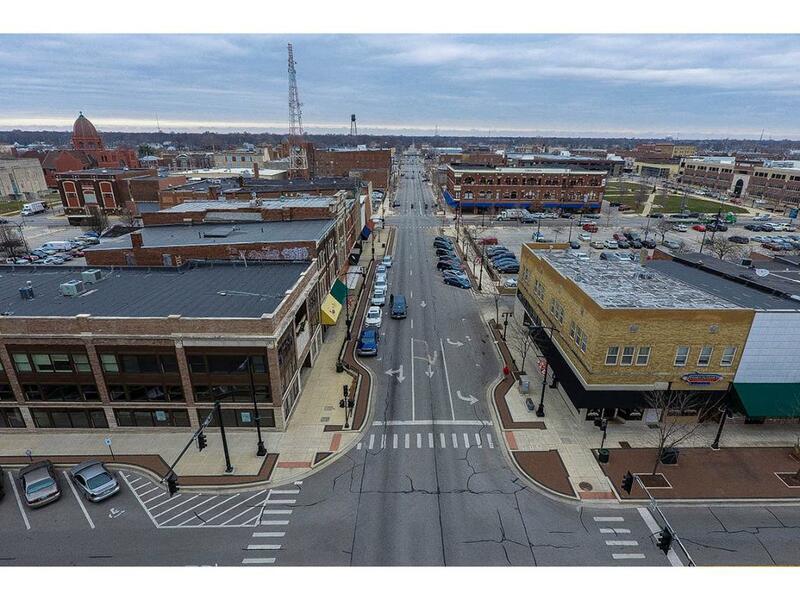 Perfect location for bar/restaurant or other retail use. $8 per square foot. Zoned B-4 in Central Business District. 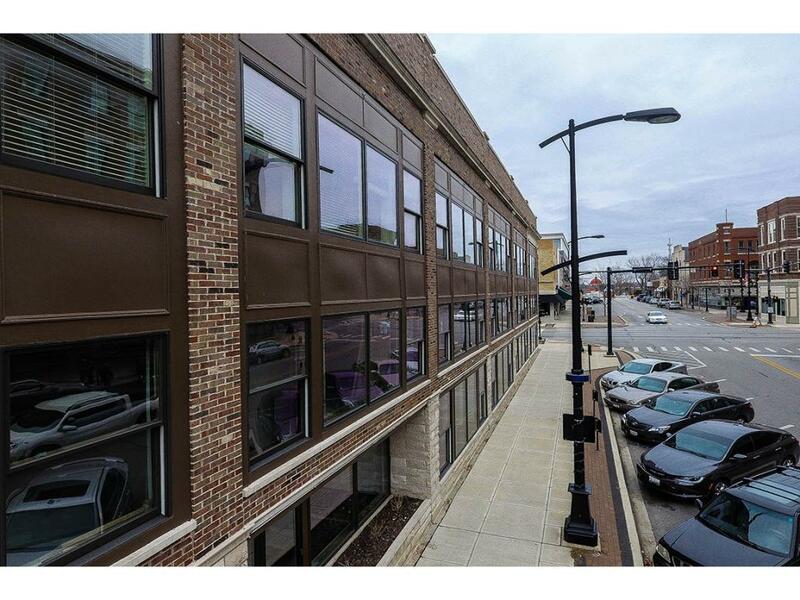 Click link to view in 3-D https://my.matterport.com/show/?m=gmQtD87zi4k Don't miss the opportunity to lease this landmark location!